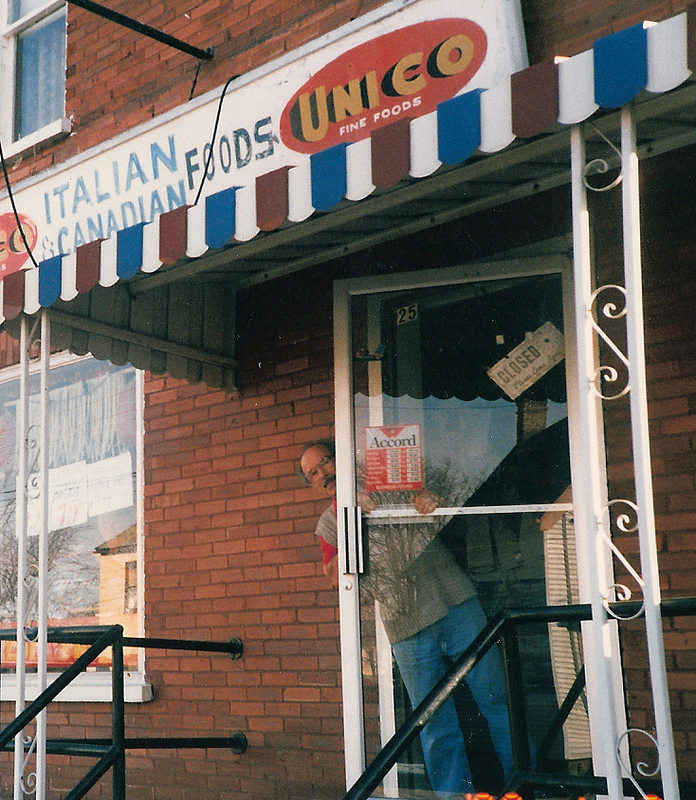 Be a part of the VINCENZO's community. Send us your image(s) to be apart of VINCENZO's Photo Albums. From Bridgeport Road to Belmont Ave and to our present location on Caroline Street, Waterloo. 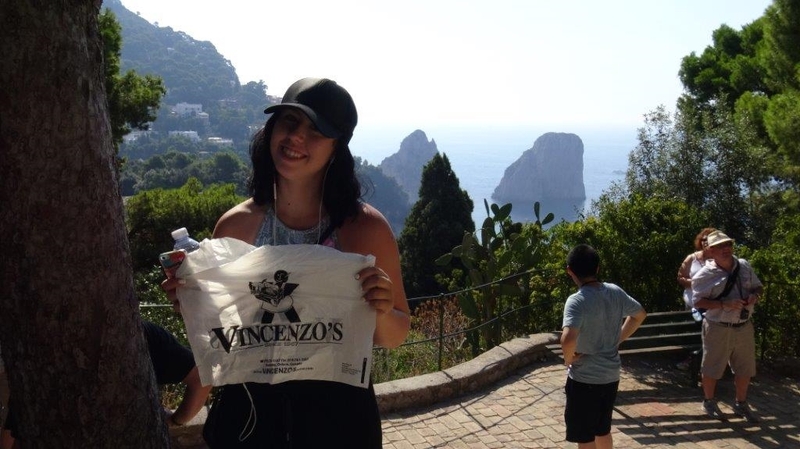 VINCENZO Customers can be seen all over the world travelling with their VINCENZO bag. Many like to come back and share their stories and bring in pictures of their adventures. That's why we have created a special wall in our store and this Photo Album to display our Customer's photos. Next time you travel or participate in a special event, why not take a picture with your VINCENZO bag and submit it to us to display. We love to see "Where in the World Our Customers Are". See where some of our customers have travelled to and send us one of your Vincenzo Bag pictures! Its' fun! We are preparing for our 50th Anniversary in 2017. Be a part of the celebration. 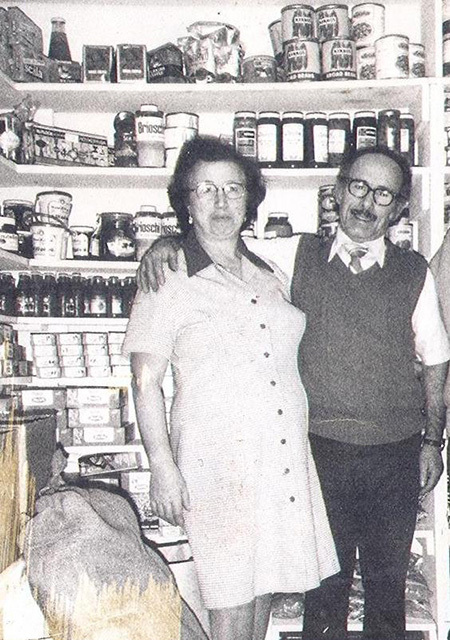 Send us your picture with how long you have been a customer.